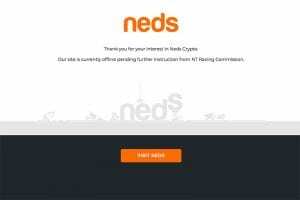 NEDS.COM.AU is joining in on the bitcoin craze, with the online betting site launching a cryptocurrency platform for punters on Friday. 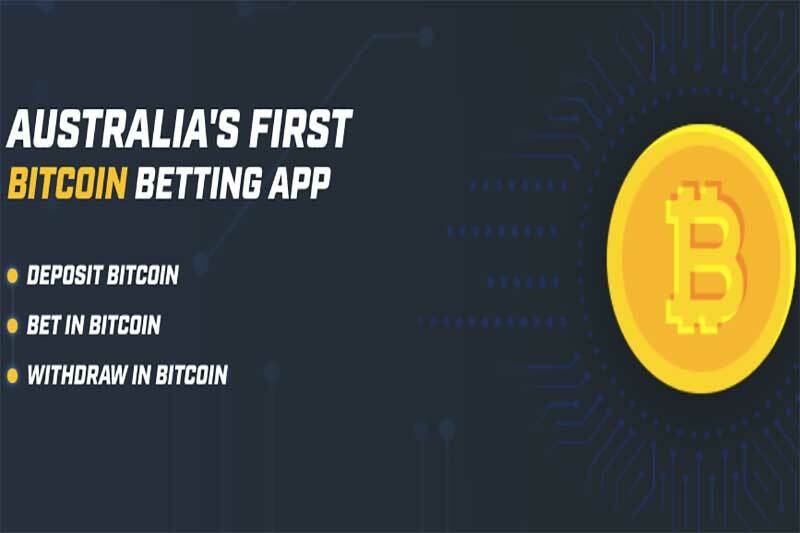 The online bookmaker, which is only in its infancy after launching its sports and racing betting site in October 2017, is giving punters the chance to gamble with bitcoin. Bitcoin is a digital currency which is available all over the world – though, some countries have introduced legislation banning cryptocurrencies due to a lack of a central financial institution. You need to have or acquire bitcoins before you can deposit, so you’ll need a bitcoin client. Known as bitcoin wallets, this is where you store bitcoins and make online transactions with BTC. You can download the web wallet to your smartphone, tablet or desktop device to access. You also need to back the bitcoin wallet up to avoid losing your BTC if you accidentally drop your portable device in the toilet. Neds will be the first online betting site licensed by the Northern Territory to offer bitcoin as a payment method. Neds chief executive, Paul Cherry, recently spoke to The Financial Review, stating that the move was made to support punters who are interested in cryptocurrencies, so they have a secure way to pay online. Cherry added that the crossover between cryptocurrencies and sports and racing allows the team who dabble in both fields to excel. Bitcoin transactions can incur hefty fees, but the CEO revealed Neds.com.au would cover 2.5 percent of the charges when depositing from your cryptocurrency wallet to Neds’ wallet. Bitcoin Cash may be the next logical addition to the cryptocurrency, given its rise in popularity and lower transaction fees. The platform has been created by the bookmaker’s technology team and deals with bitcoin for the meantime with room to expand to other digital currencies. Punters can deposit funds using bitcoin by transferring it to the Neds Wallet, with SMS confirmation. Once the funds become available, punters can bet using bitcoin and then withdraw your account balance from the wallet. Neds.com.au launched in 2017 as a venture by former CEO of Ladbrokes’ Australia and founder of bookmaker.com.au, Dean Shannon. According to Cherry, the business has signed up 75,000 punters and is performing well due to a lucrative spring racing carnival. 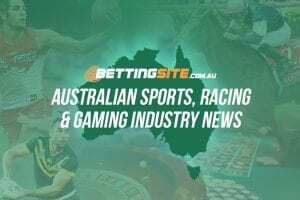 It’s not clear if other betting sites licensed in Australia will follow in Neds’ lead, transforming punting and money into a digital format.